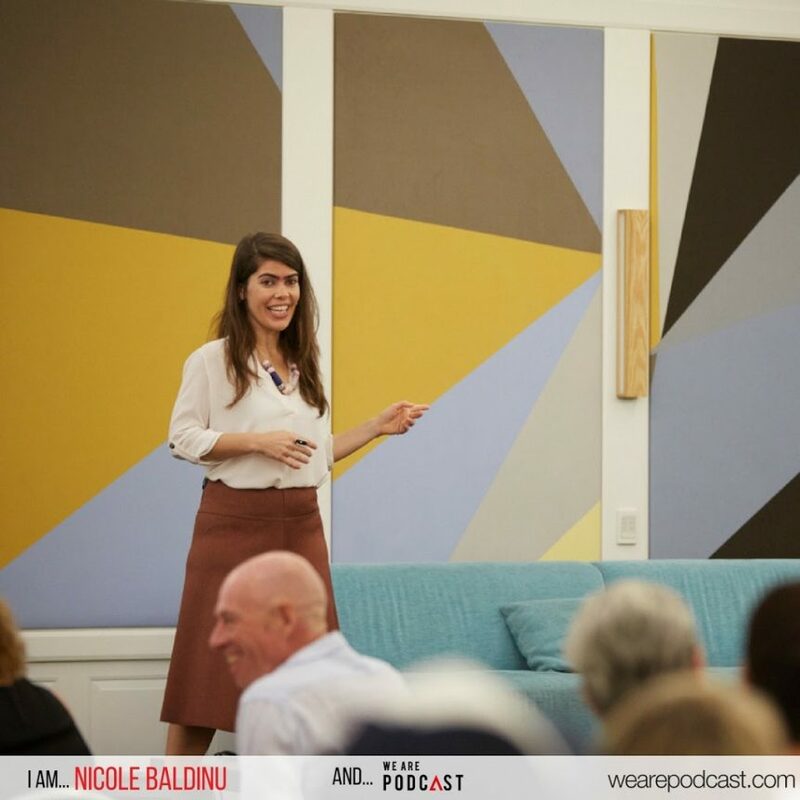 Nicole Baldinu is the co-founder & COO at WebinarNinja and The $100 MBA, and we’re honoured that’s she's decided to join us for another year of We Are Podcast! If you aren’t already aware of Nicole, here’s a brief background on her. An educator for 13 years and an avid traveller, Nicole is also a graduate of New York Film Academy (don’t let this fool you, she’s originally an Aussie). Armed with a masters degree in linguistics Nicole took on the world of film production, media, and videography in NYC. She came out the other side of it with a lot of valuable experience and insight to share. These experiences were the seeds of Nicole’s current professional life, one of the driving forces behind the $100 MBA. Nicole is a behind the scenes genius who makes things look and sound right. The $100 MBA is based on a simple idea: learning the skills needed to properly run a business shouldn’t take years or plunge you into a significant amount of debt. The $100 MBA helps entrepreneurs and small business owners grow their business and their audience with webinars and free business education. This is a service for people who want an alternative, people whose frustration outweighs their fear, and people who want their living to be something they’re genuinely proud of. In the name of serving these people, Nicole (with the help of her co-founder Omar Zenhom) built the $100 MBA community, free course, blog, and podcast. The $100 MBA podcast has hundreds of episodes that touch on a wealth of relevant issues and boasts over 50,000 listeners. Nicole learned through all the trials and tribulations of any first-time community builder and entrepreneur. She's now got well over a decade of learnings to draw on, gold for content creators, small business owners, podcasters, and anyone who wants to do their own thing. But it’s perhaps her education background that has us most excited to hear Nicole speak at WAP 2018. Sure, anyone can lay out their experiences and try to provide a blueprint for how to replicate entrepreneurial or podcasting success. But educators are uniquely qualified to well… educate people. Nicole has that knack for teaching. Expect Nicole’s talk to be carefully formatted, easy to understand with the key points repeated in memorable ways — you definitely won’t leave empty-handed. Are you ready to amplify, influence and impact? To learn more about We Are Podcast 2018 and get your tickets click here!